The small country in Central America is known as the "happiest country on Earth" and it's no wonder why. It is not only beautiful but, it is easy to fall in love with its people too. A place that values sustainability, relishes in nature and has kind-hearted people is a place you just need to visit. 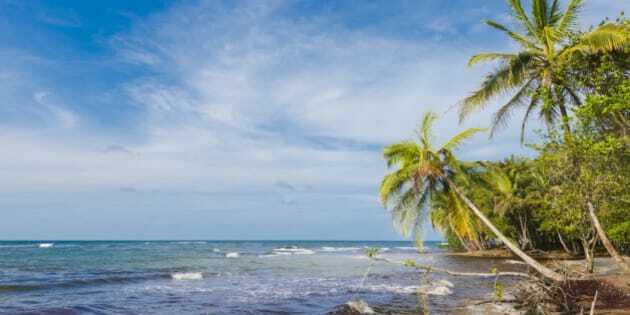 This is a horizontal, color, royalty free stock photograph of a remote tropical beach along the Caribbean coast in the Limon province of Costa Rica. This idyllic landscape is part of the Gandoca Manzanillo National Park. Palm trees line the shore of the blue sea. There is lots of copy space in the sky. Photographed on a bright sunny day with a Nikon D800 DSLR camera. 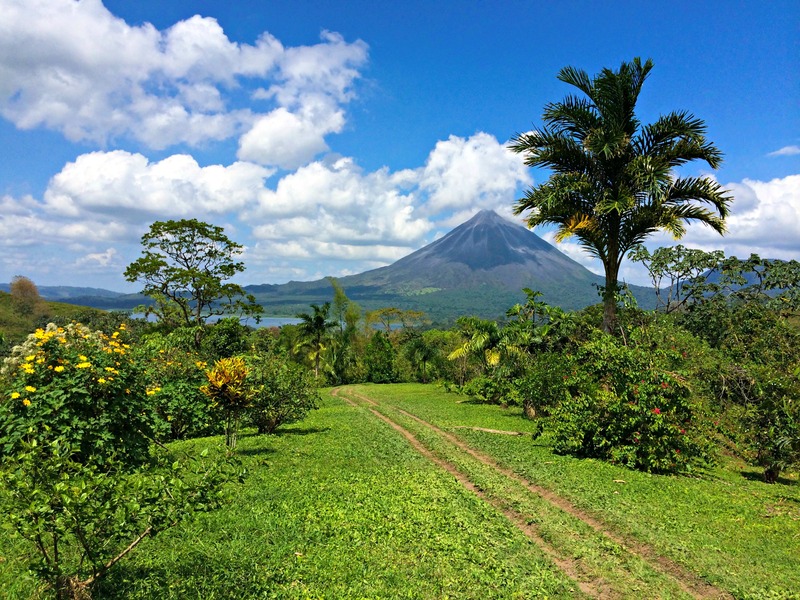 If wanderlust courses and pumps fiercely through your veins and you crave adventure, sense of humanity and to witness nature at its finest-- you need to visit Costa Rica. If you are looking for a serene experience with tranquil hikes and food that is from farm to plate El Silencio Lodge is a place to start. Nestled within the cloud forest, you will be truly connected to nature. The food comes straight from local gardens, chicken coops and the fish straight from on-site ponds. You can book tours that will show you the history of coffee, chocolate, sugar cane, palms and more. 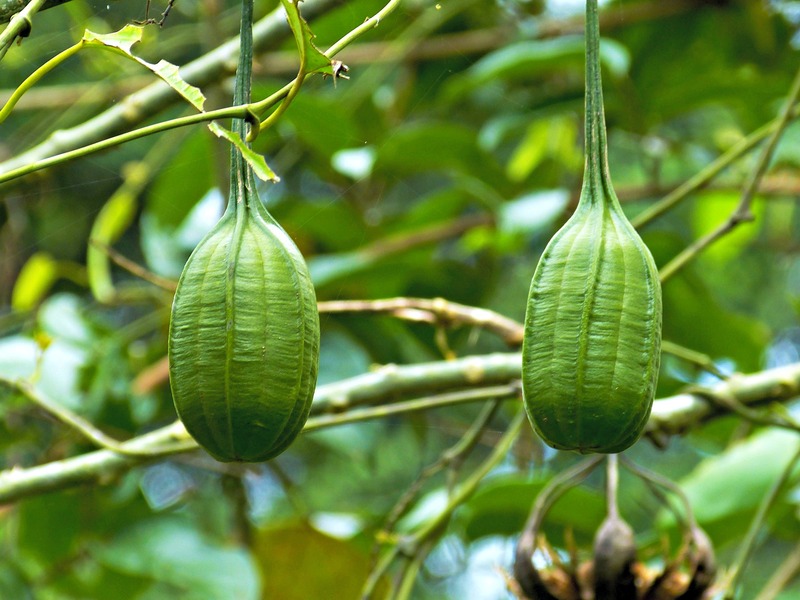 There are many eco-friendly options and CST-certified resorts, you will not be disappointed. The location makes it optimal to cover a lot of ground in just hours' time. Its territory of 19,652 square miles touches both the Caribbean Sea and the Pacific Ocean. Travel from coast to coast in just three hours. In one day, you can travel from the cloud forests at El Silencio Lodge in Bajos Del Toro to Hotel Kioro in Arenal in an hour and 40 minutes. Then from Hotel Kioro to Arenas del Mar in Quepos (which is listed as a 1 of 1000 places to see before you die) in 4 hours and 40 minutes. Stop at Restaurante de Iguanas in Muelle San Carlos, Alajuela for a meal and to see the dozens of wild iguanas roaming free or in the trees. If you're headed to Manuel Antonio, stop by the Tarcoles Bridge, known as "Crocodile Bridge" and look down, you'll see dozens of crocs bathing in the sun. Before you leave, stop by the vendors that line the streets near the bridge. Enjoy fresh coconuts with a straw; they'll cut your coconut and pack up your coconut meat for later. 3. Beaches, Waterfalls and Volcanoes. Since the Pacific and Caribbean coasts are in close proximity, you have the opportunity to explore what both coasts have to offer. Find white sands and turquoise water on the Caribbean side and a haven for world class surfing, fishing, golfing, horseback riding and more on the Pacific. Visit Volcano Arenal, at 5,437 feet, it stands high above the rest of the countryside and is magnificent. Hike, white water raft, enjoy hot springs, horseback ride and ATV in this area. The waterfalls are plenty, make the trip and small hike down to La Catarata de Fortuna. The waterfall is just as beautiful as it is refreshing to swim in. One of many that you can enjoy in the country. 25% of this country is made up of protected rain forests and parks, some have creatures and creepy crawlies that can only be found there due to the perfect weather conditions. 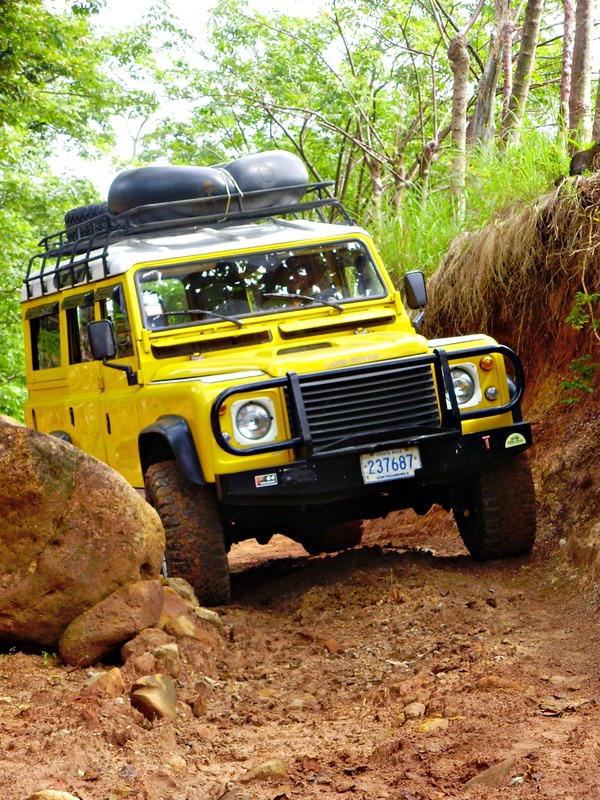 Book a tour that takes you atop the rain forest giving you bird's eye view of the lush beauty below. 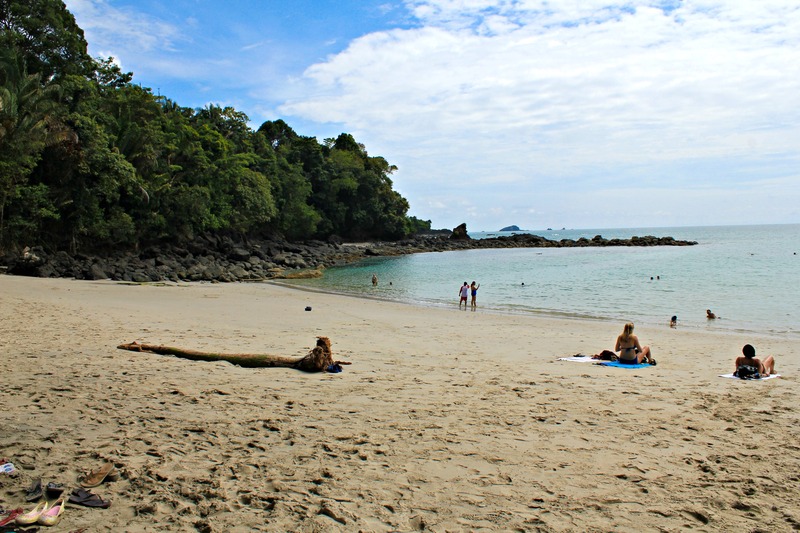 Explore on your own by taking a walking tour at Manuel Antonio. You can enlist the help of a tour guide so you won't miss a thing. Don't forget to look up in the trees; you may just see monkeys, sloths, toucans and more. One thing that Costa Rica offers is fresh and delicious food options. From breakfast and beyond--the food is amazing. 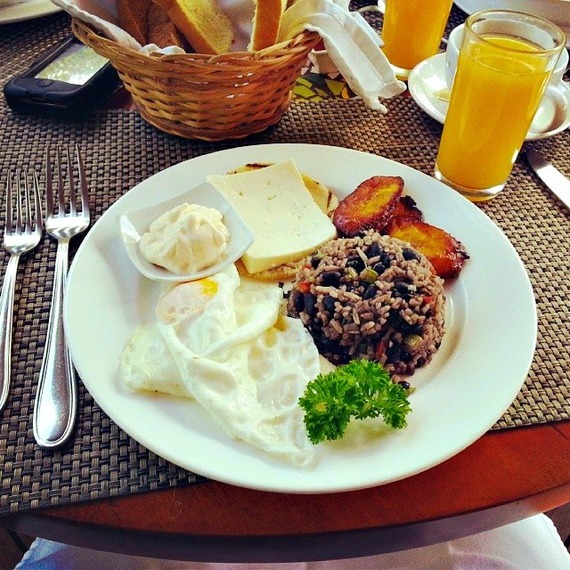 Try the typical Costa Rican breakfast, Gallo pinto is rice and beans or "casado" a mixture of rice and beans together, tortillas, eggs, fried plantain, fresh sour cream and fresh cheese. With plenty of coast line, you can bet there is seafood to be had. Ceviche is an incredibly popular choice. Made with fresh tilapia or White Sea bass (corvina), plenty of cilantro, garlic, celery, hot pepper and onion. Sopa de Mariscos is a must for seafood lovers, a tomato-based seafood soup with clams, mussels, shrimp, squid, fish, and vegetables. Another Costarricense dish to try is Chifrijo. Fried pork, beans, rice, avocado and a tomato-based sauce with citrus from lime juice. For dessert, try Prestiños a deep fried tortilla, hand spun ice cream drizzled with locally grown sugar cane syrup. 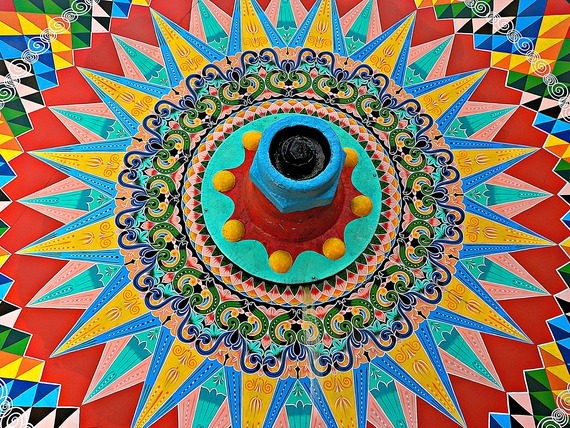 Artisans abound in Costa Rica. Take a trip to Eloy Alfaro Fabrica de Carretas in Sarchi. You'll find the world's largest ox-cart which is fantastic for a photo-op. 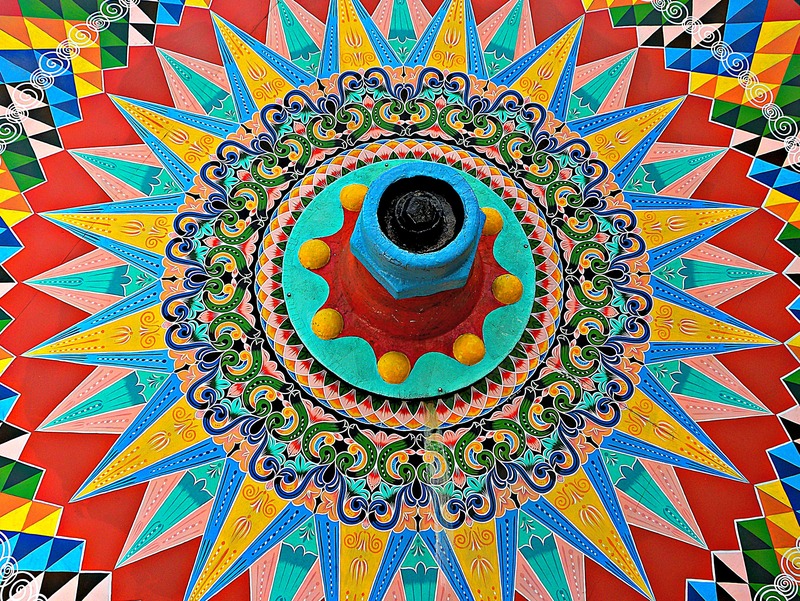 Watch various artisans hand-paint wheels throughout the day and tour the original 1920 water-powered ox-cart factory that's still in production. 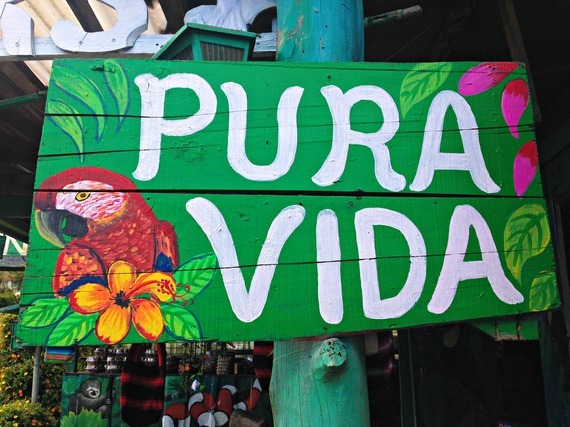 Costa Rica is known as the "happiest country on Earth" and a big part of that is due to its people. Their motto is "Pura Vida" means pure life and can be applied in many ways. Everywhere you go, you are greeted with a smile, a nod and a hello. As you drive through the streets, many will wave as you pass. There is a sense of peace, camaraderie and humanity everywhere you go. It's no surprise that they stopped having a need for an army in 1949. Make a stop by Casona de Rio Fortuna, a turn-of-the-century country home of former Costa Rican ex-president Rafael Yglesias Castro. Enjoy a traditional meal, learn how to make tortillas, coffee and learn about sugar cane, yucca and more. Visit the Escuela of Sonafluca and get to know local children and get immersed in their culture. 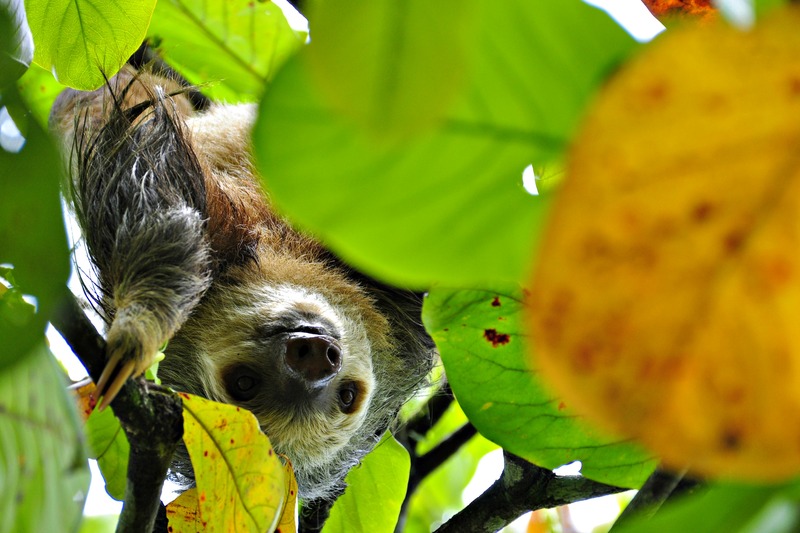 These are just 7 reasons why you need to visit Costa Rica, you'll discover more on your trip there. It's no reason that Costa Ricans (or as they are warmly known as "ticos") are much happier than their North American counterparts! You will leave happier and it's almost guaranteed you'll keep going back for more!